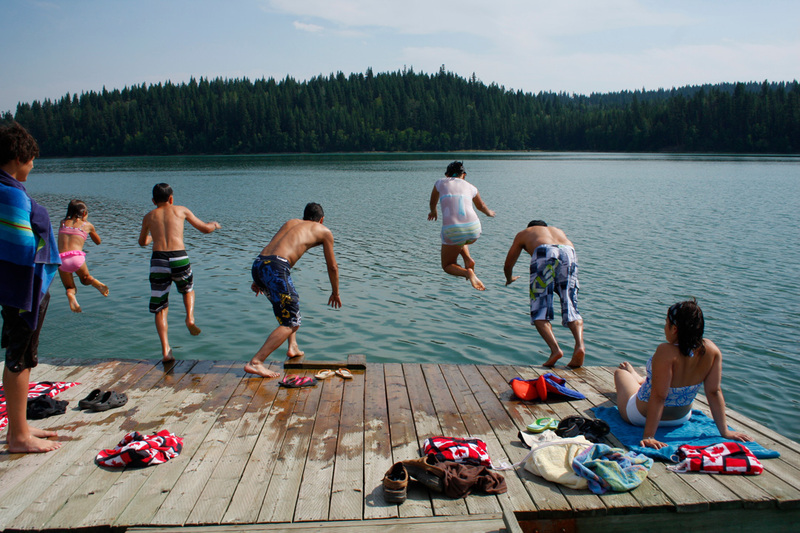 Discover Spring Lake Ranch, one of British Columbia’s hidden gems. Located in the heart of Cariboo country in BC’s interior, it is one of the finest and most affordable guest ranches in Western Canada. With over 10,000 acres of range land and a private lake to explore, the ranch offers up an endless amount of opportunities. 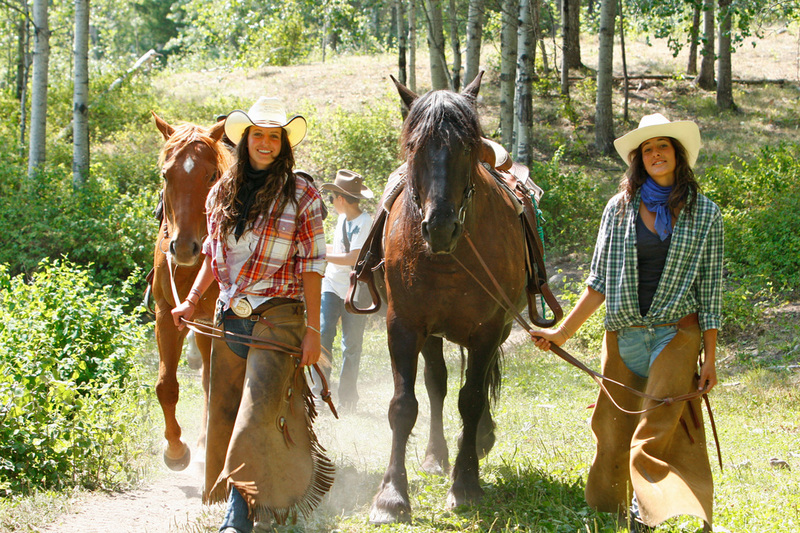 Our diverse trails provide the ultimate horseback riding adventure. Our friendly and helpful guides will create an enjoyable experience for riders of all ages and abilities. 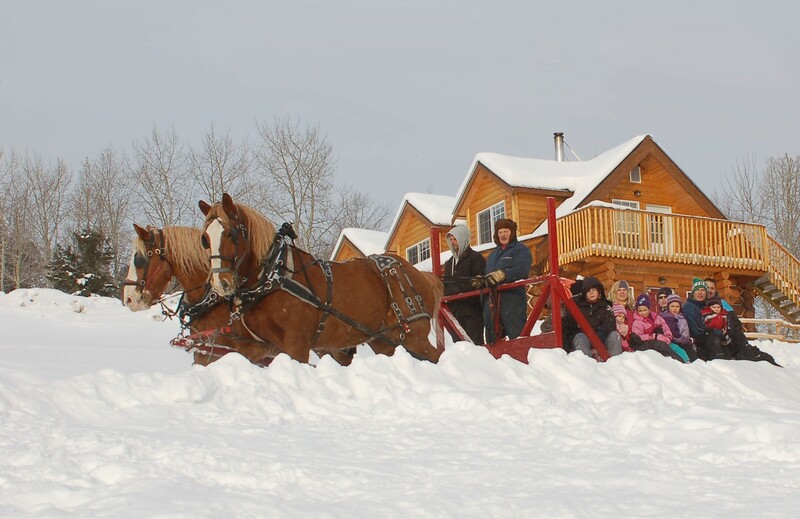 Stop by for our seasonal sleigh rides in the winter and wagon rides in the summer. This is a great leisurely way to enjoy this beautiful Western landscape. Also, don’t forget to have a taste of our wonderful homemade meals cooked three times a day. Why not extend your stay at Spring Lake Ranch and make it a holiday? 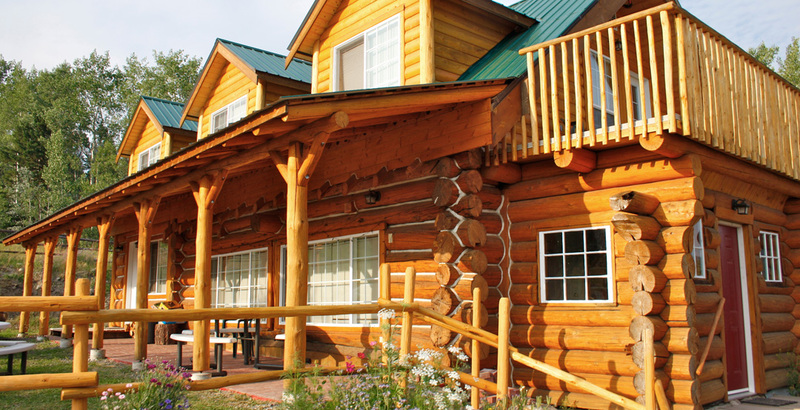 We offer up several different accommodations including our homey hand-crafted log cabins. 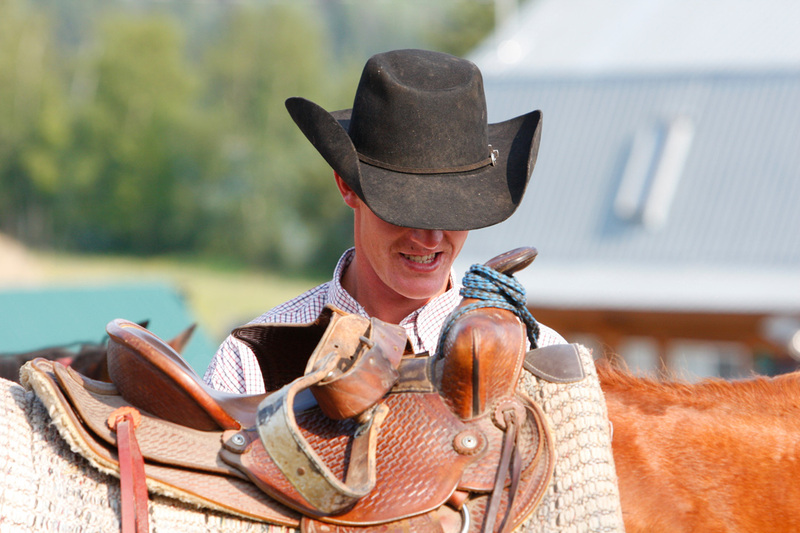 Our low rates make Spring Lake the ideal BC guest ranch if you’re traveling on a budget. Vacation with us and experience a wide-range of activities. Along with horseback riding, the huge property is also perfect for wonderful nature hikes. Our lake is great for swimming, canoeing and fishing. Come winter, the ranch turns into a snowy wonderland as the lake freezes over. Enjoy skating or playing hockey on the frozen ice. Go tobogganing down our famous hill or rent out the snowmobile. Take a beautiful winter journey on our cross-country skis or snowshoes. With so many options this family owned and operated ranch hopes to make your Western experience the best it can be. We hope to take you away from the busyness of the outside world and relax on a picturesque vacation. Call today and learn why people continue to come back again and again to Spring Lake Ranch, the perfect family guest ranch holiday.